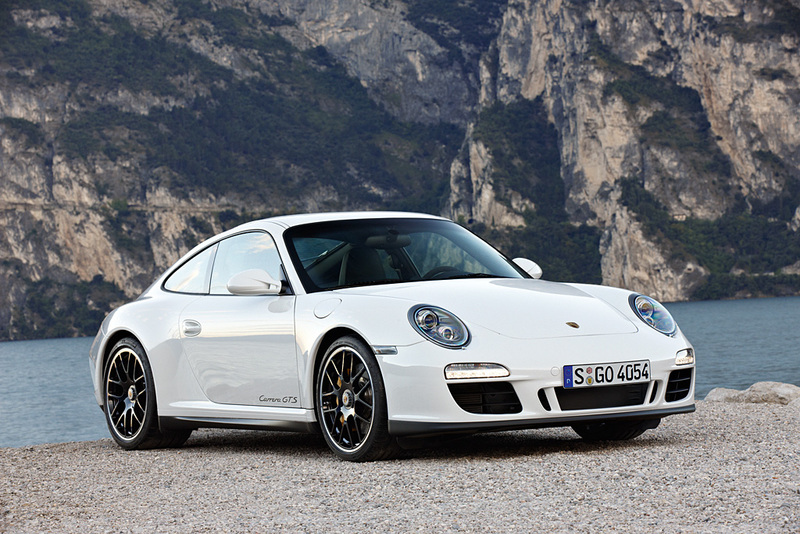 Other optical features include the SportDesign front apron with spoiler edge, painted in black, special sideskirts, also in black, and the Carrera GTS logotype on doors and rear lid, in black or silver depending on the body colour. The area between the two tailpipes in the rear is finished in black. 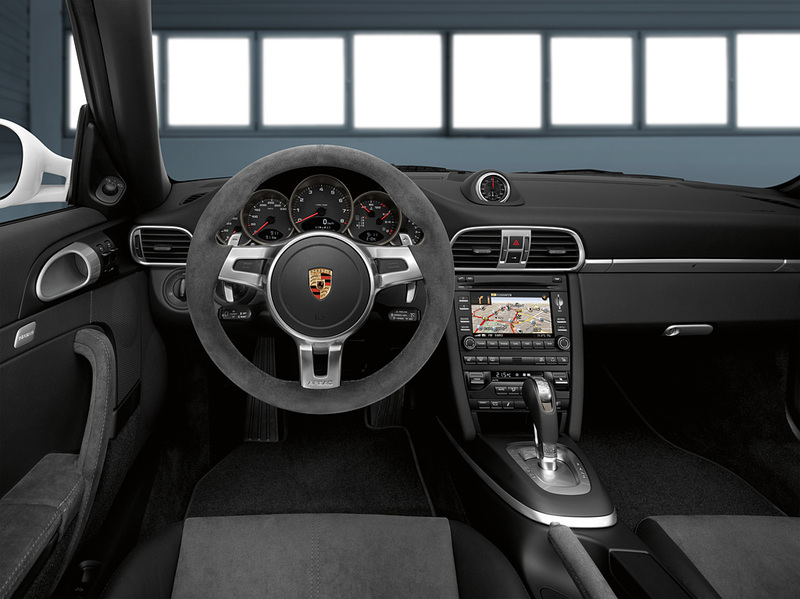 In combination with the standard interior colour “black Alcantara”, the centre sections of the driver and passenger sport seats are covered with black Alcantara. 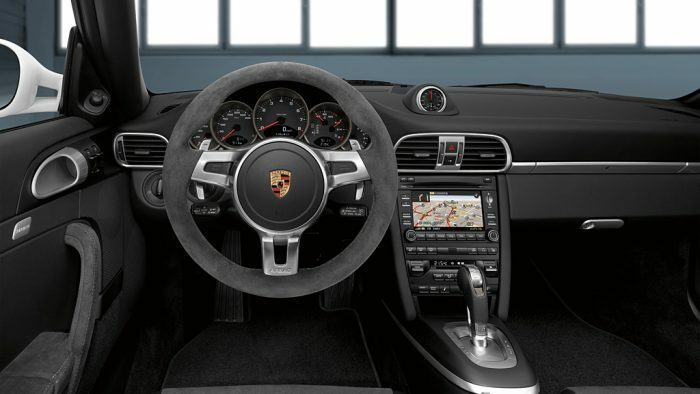 In the sporty interior, dominated by the colour black, this high-quality material is also used wherever driver and passenger come into direct contact with the vehicle, like on the rim of the new three-spoke SportDesign steering wheel and on the gear and handbrake levers.